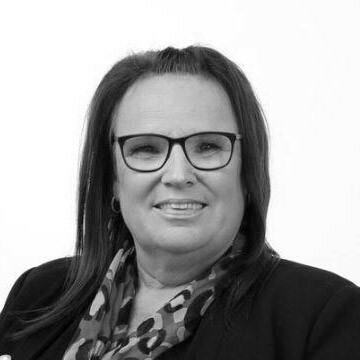 Jackie is a Conveyancing Executive specialising in residential freehold and leasehold transactions. She has worked as a conveyancer for over 30 years and has a wealth of knowledge and expertise. Jackie is based at our Stockton office.